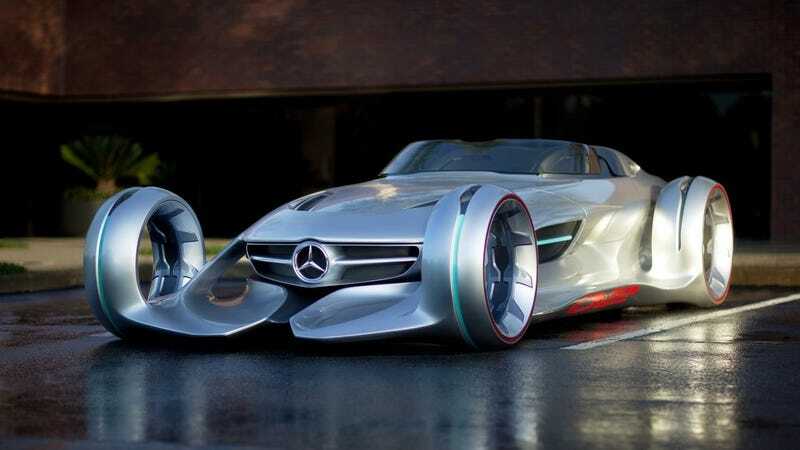 The 2011 Mercedes Benz Silver Arrow Concept was... interesting! The 2011 Mercedes Benz Silver Arrow Concept was... interesting! It’d make a much better Batmobile than the Gran Turismo car that’s in the upcoming Justice League movie. That is... if it comes in black.